The Official Soviet-Palestinian relations were established in 1974, when the Palestinian Liberation Organization (PLO) office was opened in Moscow. In 1988, Moscow recognized the proclamation of a Palestinian state after the 19th session of the Palestinian National Council (12-15 November 1988, Algeria) adopted the "Declaration of Independence". According to the statement issued by the Russian Foreign Ministry on November 18, 1988; the achievement of a comprehensive settlement in the Middle East will lead to the practical completion of the process of establishing a Palestinian State. In January of 1990, Palestinian Liberation Organization (PLO) representative in Moscow was transformed to the Embassy of the State of Palestine and the level of head of representation was elevated to the level of Ambassador. Starting from August of 1995, the representation of the Russian Federation to the Palestinian National Authority (PNA) became operational in Gaza. In March of 2005, the representation was transferred to Ramallah. 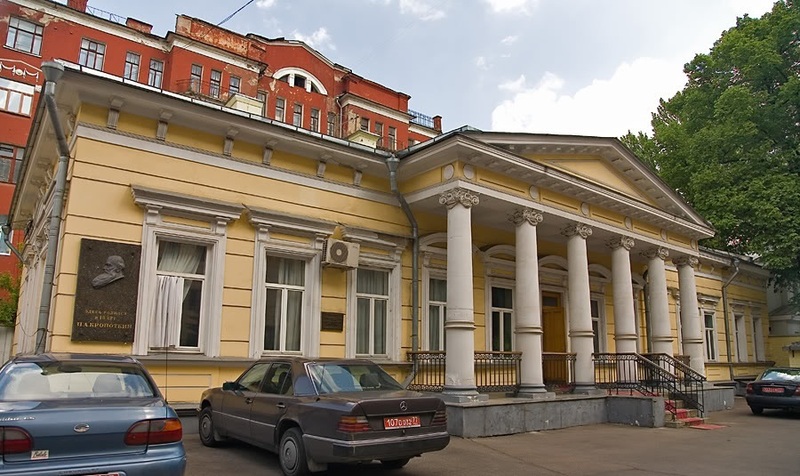 The Embassy of the State of Palestine occupied a privileged position among Arab and foreign embassies in Moscow, and today plays an important role in the consolidation of the Palestinian-Russian relations, driving up the tasks entrusted to it in order to serve the objectives of the Palestinian people and to strengthen the relationship with the friendly Russian Federation.